every detail of your real estate transaction. 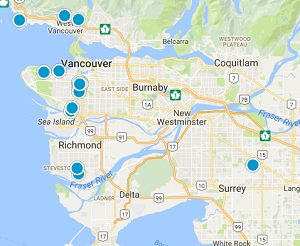 and neighbourhoods across the Vancouver area. the most value for their home.